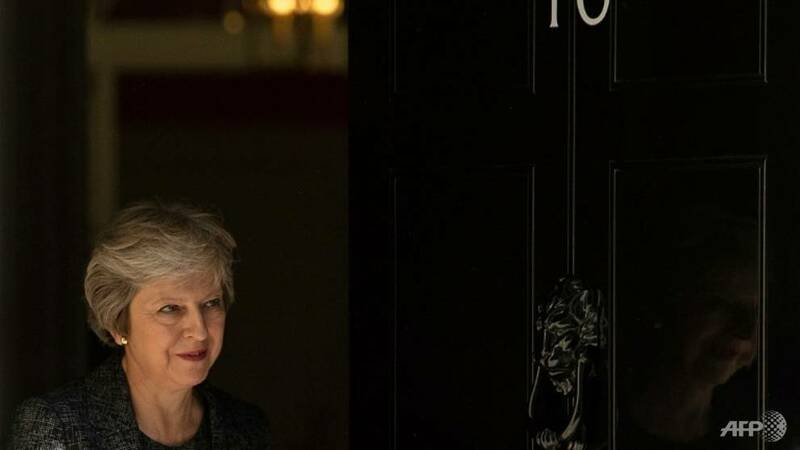 LONDON: Prime Minister Theresa May on Tuesday (Feb 12) will plead with MPs to give her more time for talks with EU officials on her Brexit deal, telling them they must hold their nerve. Some fear it could leave Britain trapped in the European Union’s trade rules with no unilateral way out – but would back a deal if the backstop was time-limited or replaced with alternative arrangements. Commons Leader Andrea said on BBC radio that May was not simply “running down the clock” until Mar 29. She said May would promise MPs they could hold a series of votes on Feb 27 in an attempt to influence her Brexit strategy if she has not agreed a new deal by then.